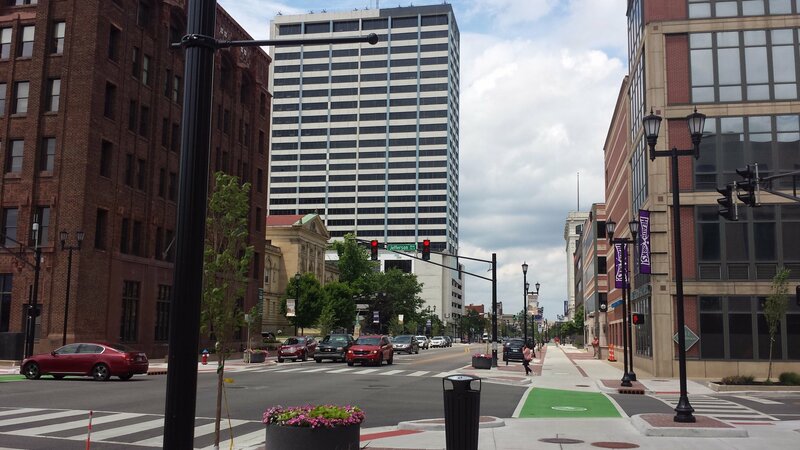 After conducting a competitive application process with the Michiana Council of Governments (MACOG), we are excited to announce the winners of a MACOG-specific Complete Streets workshop. Next month, we will travel to Northern Indiana for a one-day workshop with the three winning cities to help them learn how to design & build safer, more complete streets in their communities. We are proud to announce that six state departments of transportation will receive free technical assistance designed to develop flexible ways to meet their users’ needs with practical solutions that cost less to design, build and maintain. 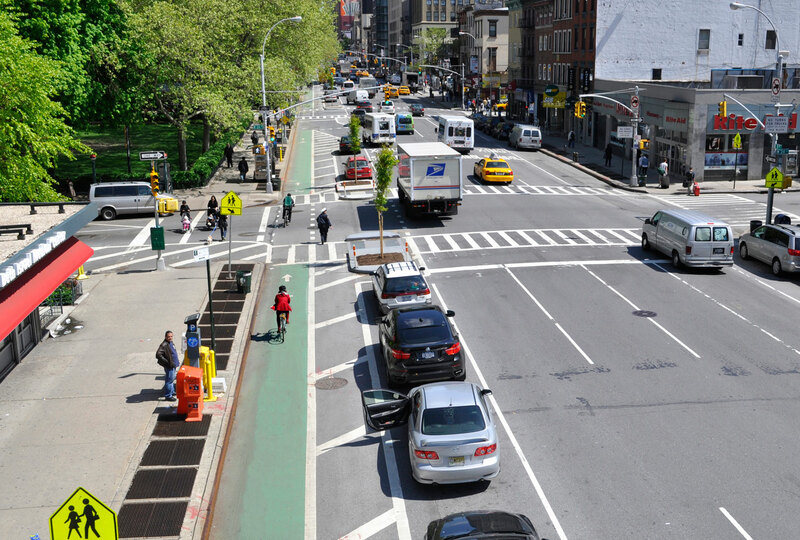 Scores of cities are eager to build safer streets for all of their residents, but many also quickly discover the plethora of barriers that make it difficult to change years of practice. Our new Safe Streets Academy, announced today, is bringing together three jurisdictions in a collaborative environment to explore how to overcome those barriers and develop strategies for improving safety for all users of the street. If you think manufacturing still needs to be exiled to large, polluting, isolated factories, think again. Many of today’s manufacturing spaces are small, clean, shared among multiple firms, and integrated with other land uses. And communities across the country are creating space for these businesses in downtown neighborhoods, and making them part of a place-based approach to economic development. Small-scale producers and manufacturers can boost local economies by creating new jobs for workers with a wide range of skill sets. 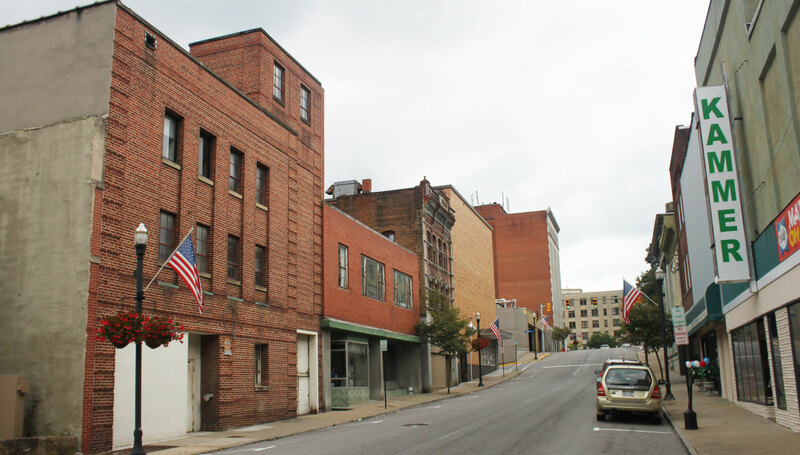 When these companies are located in a downtown, however, their economic impact multiplies. 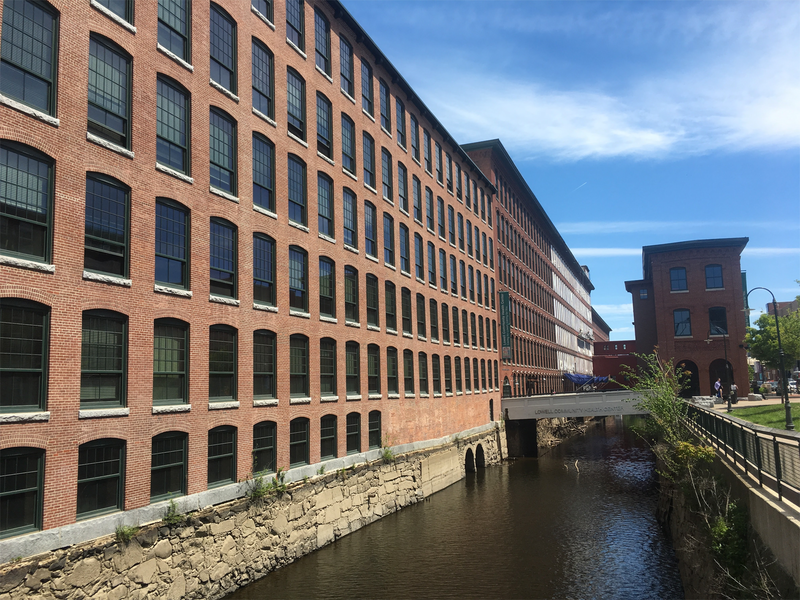 These businesses can bring life to vacant industrial properties or storefronts and catalyze broader neighborhood investment. They can also help attract visitors by fostering a community of creative producers. Complete Streets features on Main Street in South Bend, IN. Photo by Smart Streets SB via Twitter. A bike lane that only lasts one block is not particularly useful. That’s why a Complete Streets approach is about more than remaking one given street. It’s about creating a connected network, where people can easily travel anywhere they need to go by a variety of travel modes. A similar philosophy is the basis of a new project we are doing with Indiana communities along the border of Michigan, in a region known as “Michiana.” Together with the Michiana Area Council of Governments (MACOG), we are helping to bring together communities interested in Complete Streets to make the entire region safer and more convenient for everyone, no matter their age, ability, income, race, or how they choose to travel.